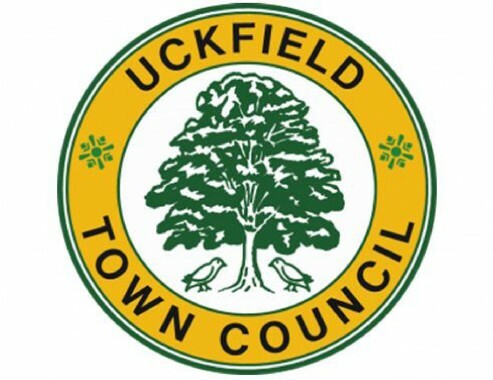 Uckfield Town Council appointed members to its standing committees at the annual statutory town meeting on Monday evening (May 8). 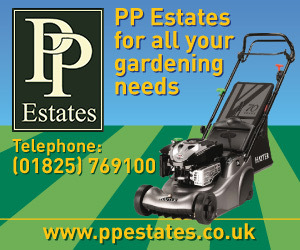 The main committees are general purposes, environment and leisure, and plans. As previously reported, the council appointed Cllr Louise Eastwood as town mayor with Cllr Duncan Bennett as the deputy mayor. Sussex Police and British Transport Police are working closely together to investigate ‘county lines’ issues in Uckfield, according to a town councillor who spoke at a meeting this week. Talks are continuing about traffic calming be provided in Lewes Road, Uckfield, as development of 1,000 new homes progresses, the annual town meeting was told last night. Opposition to decriminalisation of parking enforcement in Wealden was described as ‘somewhat quaint’ at a meeting in Uckfield last night. Farewells were said last night to Uckfield town councillors who will not be standing for re-election in May. Election nominations for district and town council polls on May 2 have been published. Well-known faces have stood down at the elections. Uckfield town councillor Keith Everett has died. The man who was described as very kind, thoughtful and generous, died suddenly on Wednesday.